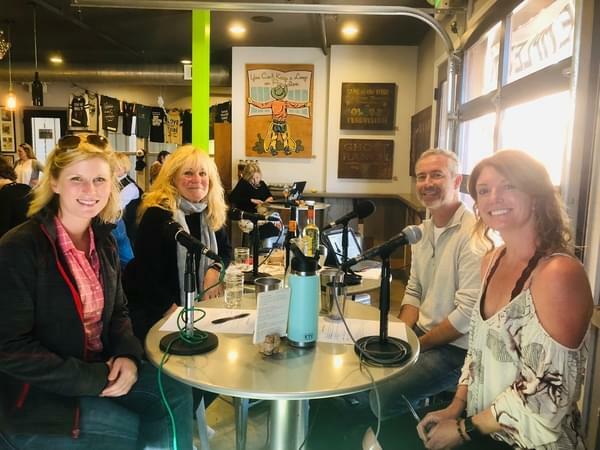 On this first installment on “How To Buy WIne,” Ali sits down with Tim Gabriel who is the Fine Wine Specialist for Henry Wine Group, Carol MacDonal, Owner of Il Cortile & La Cosecha Restaurants and Samantha Payeetee who is the Director for Front Of House Ops for Blue Mango Management. Learning all about how to buy wine from a rep like Tim. Talking about how knowing which wines to pour for a client, how these Restaurant Owners choose what they want to taste and how to put together a wine program. It’s Part 1 on How To Buy Wine! Be on the look out for Part 2 next week!